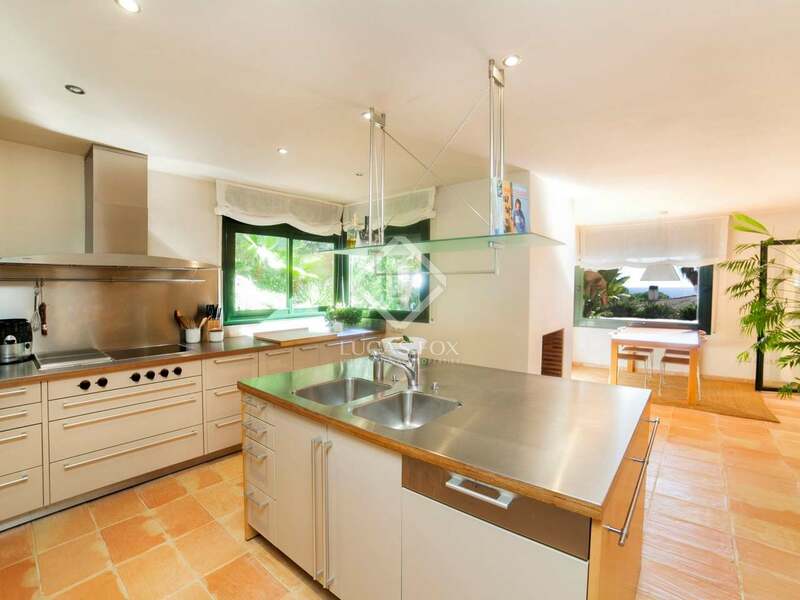 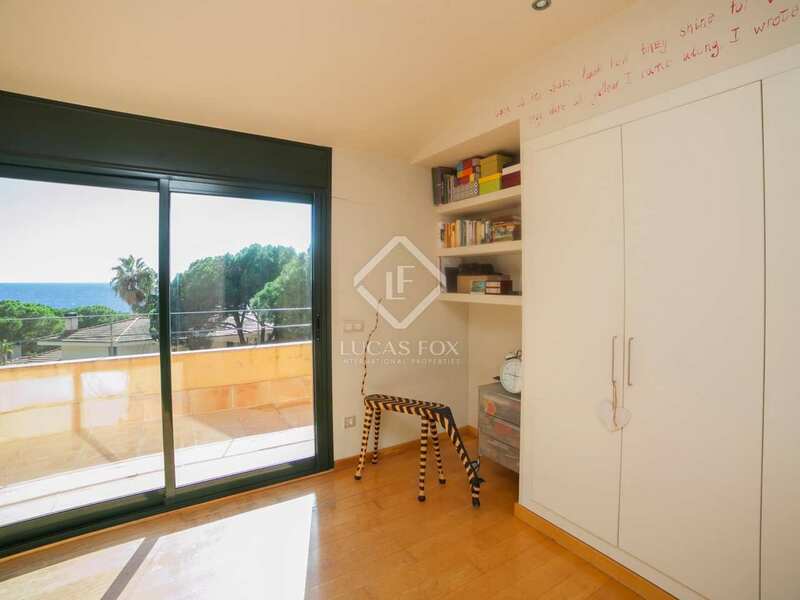 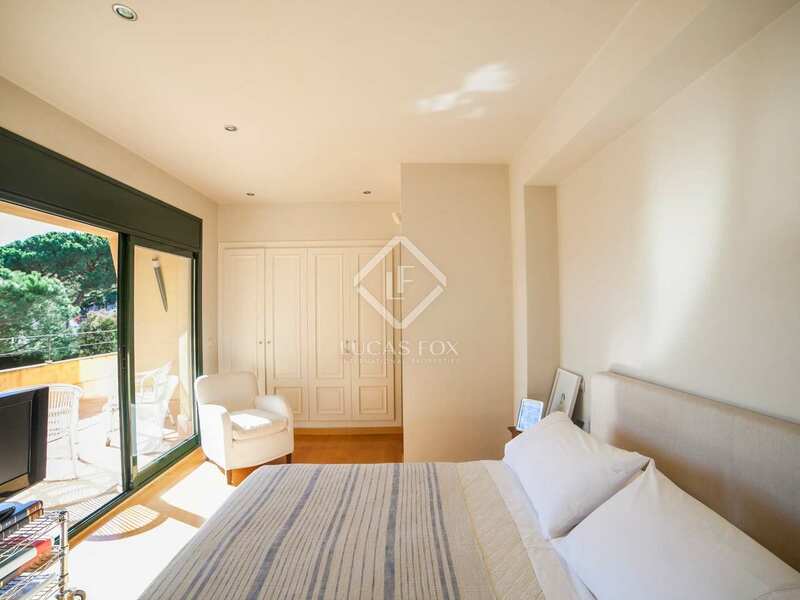 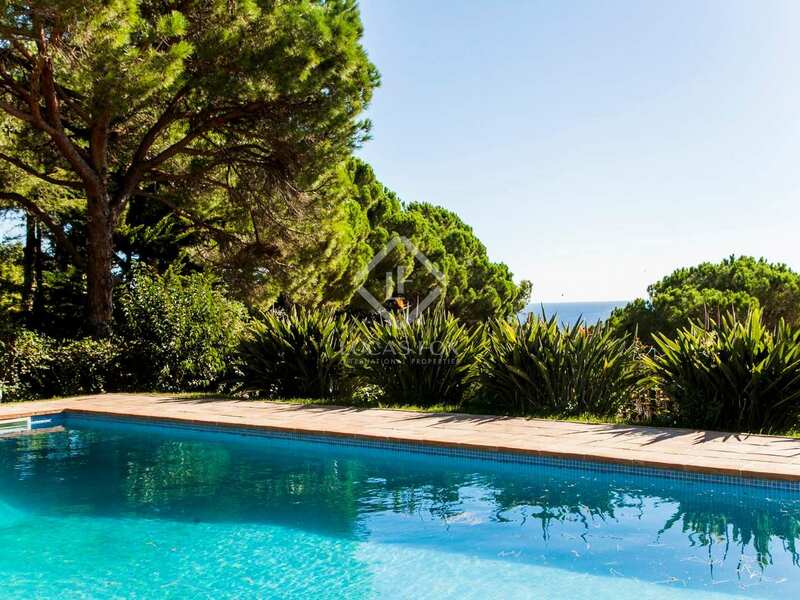 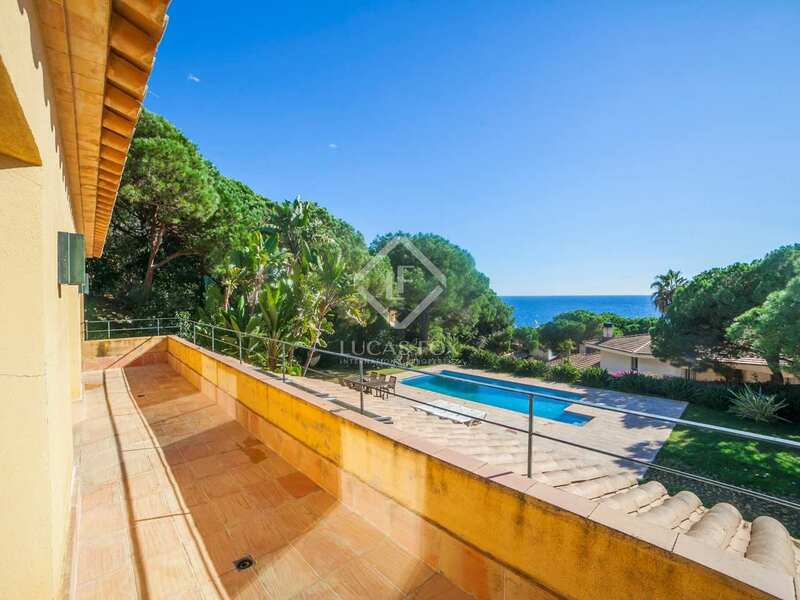 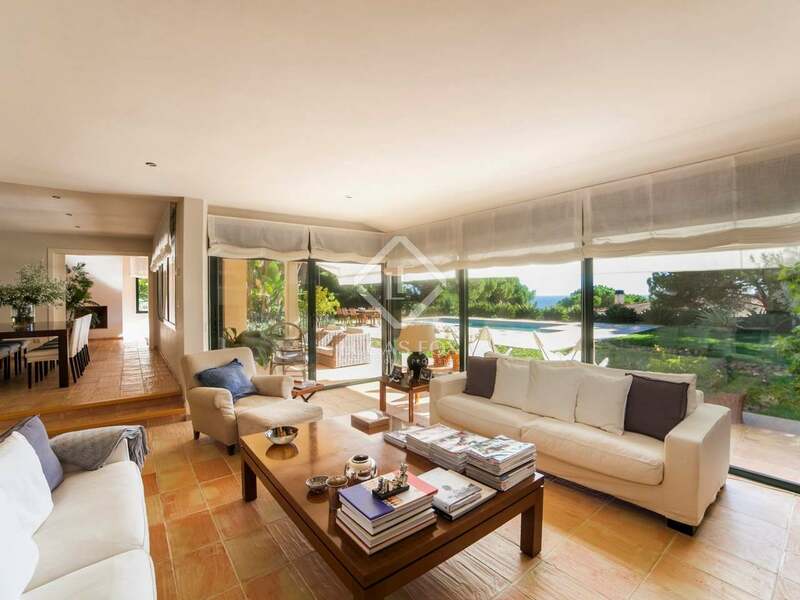 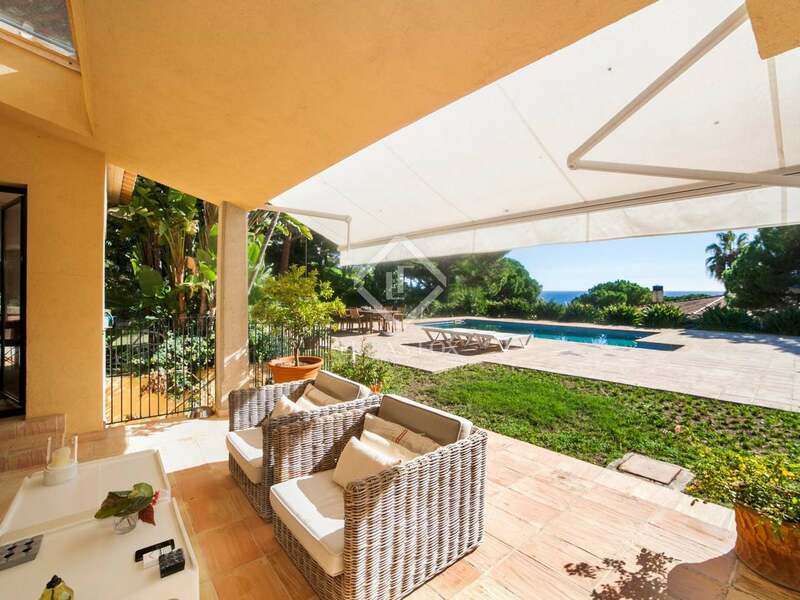 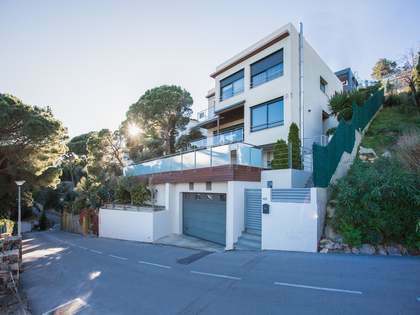 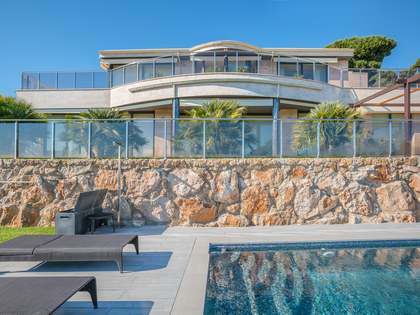 5-bedroom, 5-bathroom luxury house with sea views, underfloor heating, private pool, parking facilities and a flat Mediterranean garden for sale in Lloret de Mar. 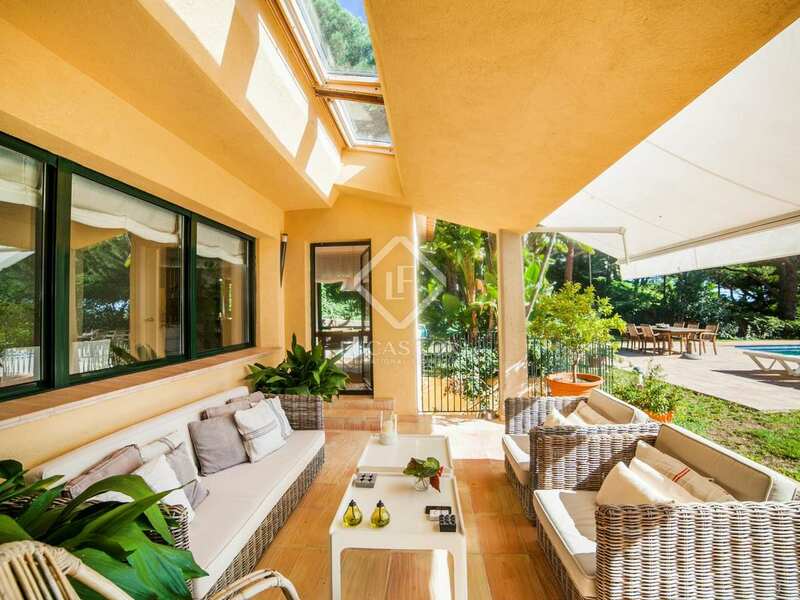 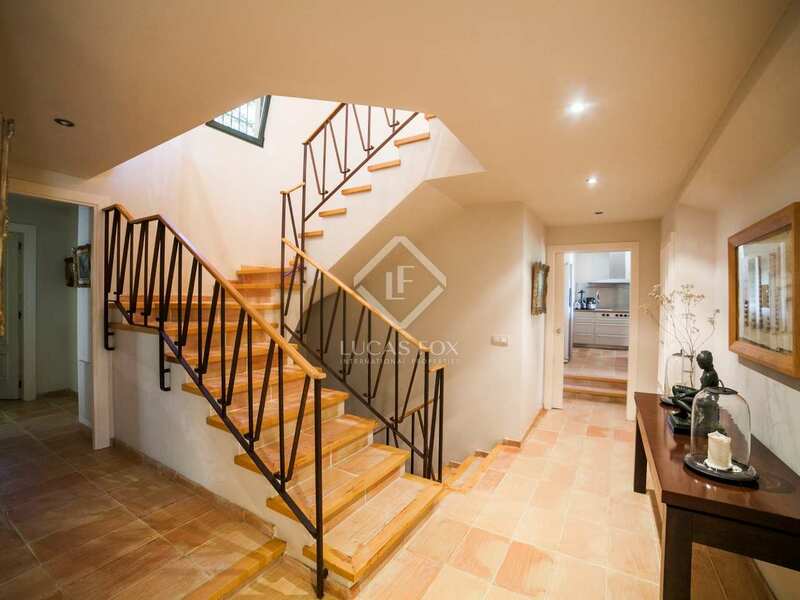 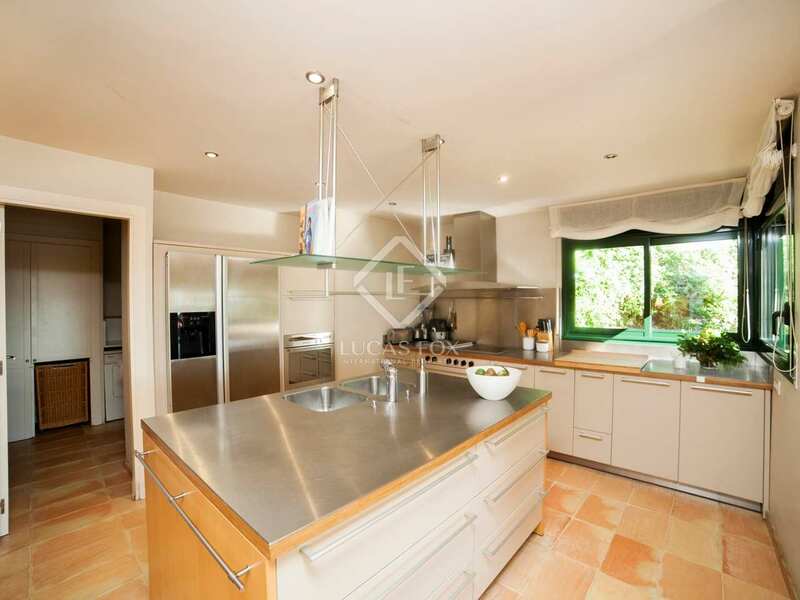 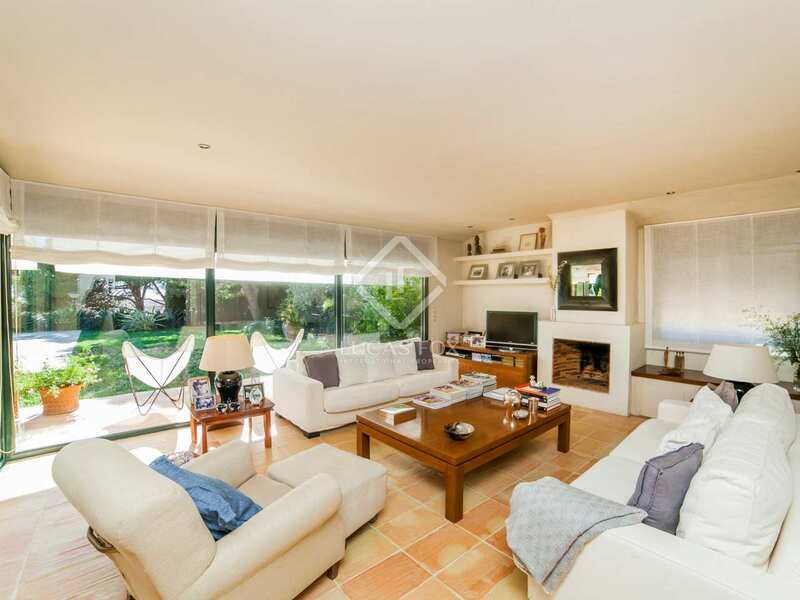 Mediterranean villa for sale in the best residential area of Lloret de Mar. 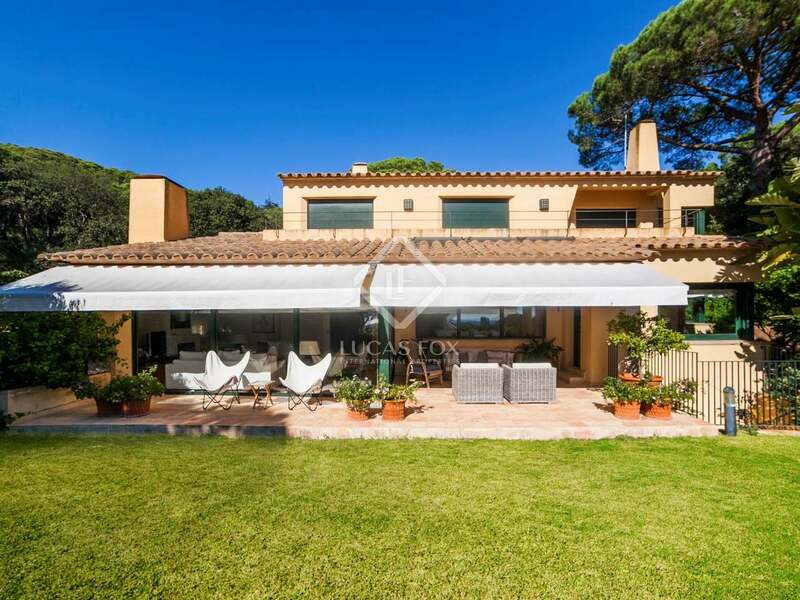 This lovely villa is positioned 2 streets back from the sea, just 50 metres from the camino de ronda coastal walkway and 300 metres from the beach. The house offers pretty sea views and a plot of some 1,407 square metres with a garden that is mostly flat and which receives plenty of sunlight. 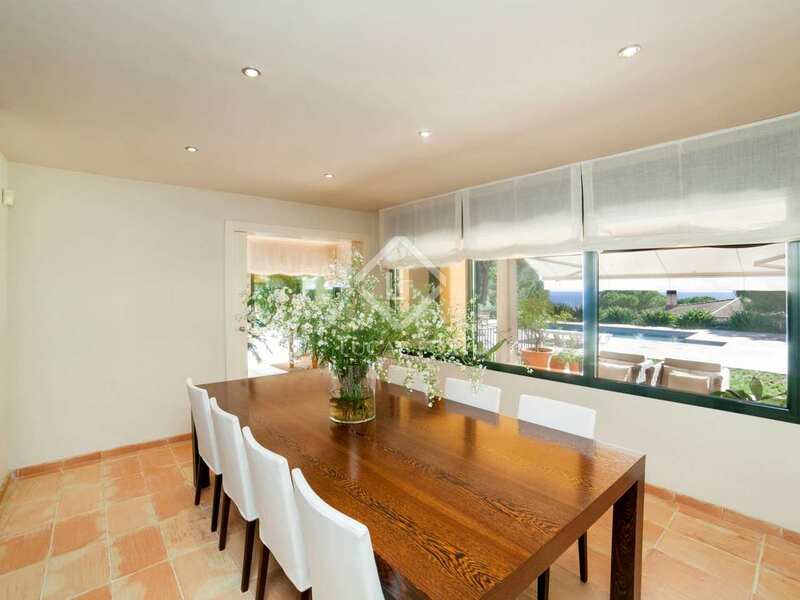 The house measures 555 square metres and was built in 2000. 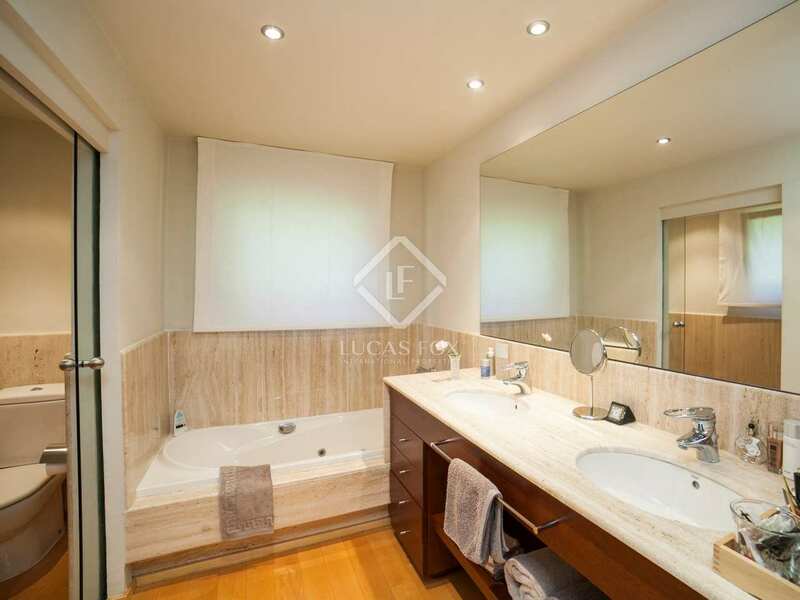 Property in impeccable condition. 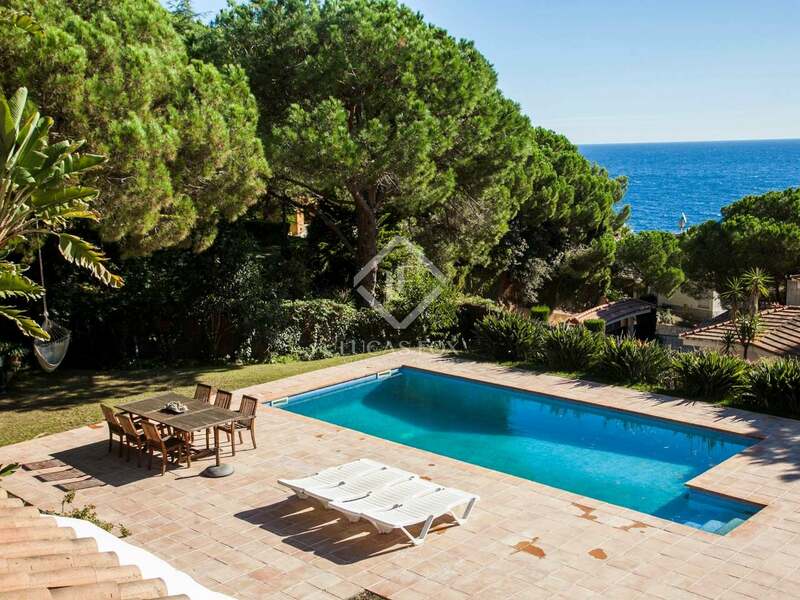 Montgoda is a peaceful housing development near Lloret de Mar. 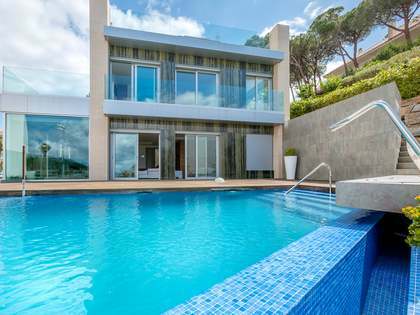 It offers excellent facilities for its residents such as tennis courts, communal swimming pools, football pitches, bowls, swings, etc. 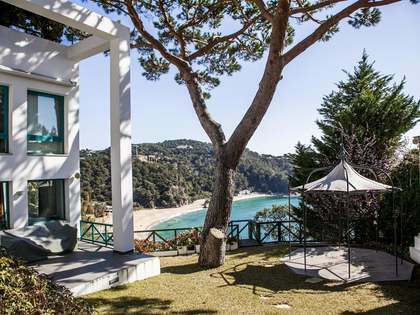 There is also a little beach.